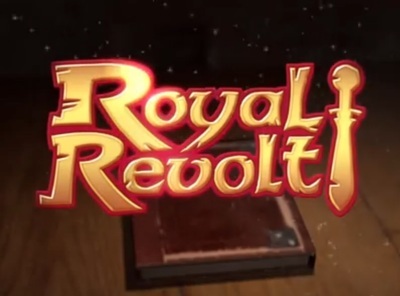 Royal Revolt! is a reverse tower defense game developed and published by Flare Games. It is available on iOS and Android devices.